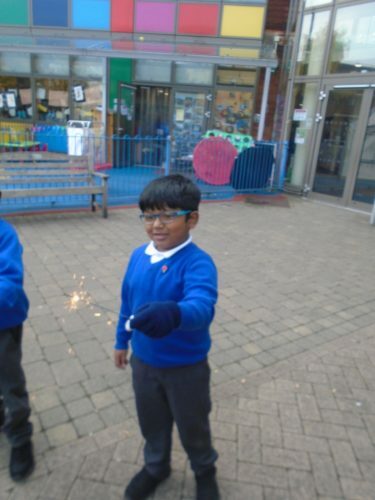 Reception have loved learning all about Diwali and Bonfire Night recently. 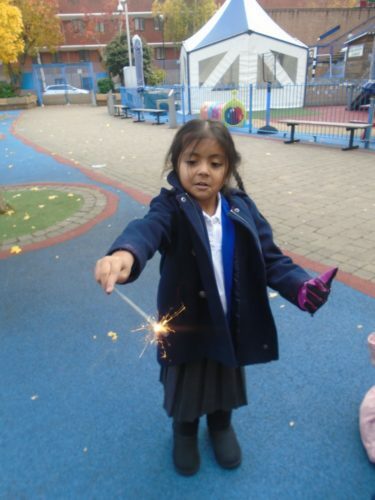 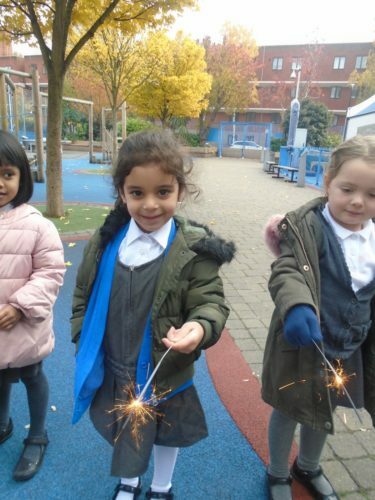 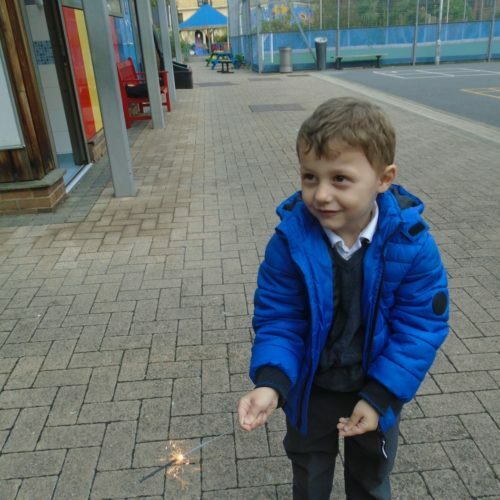 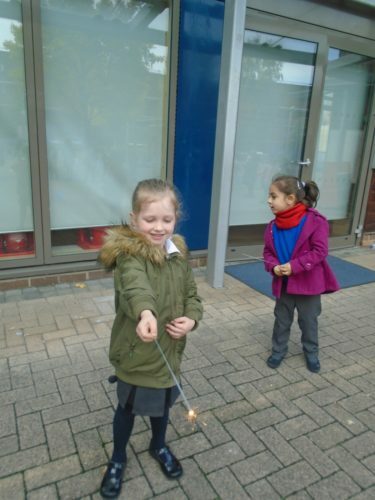 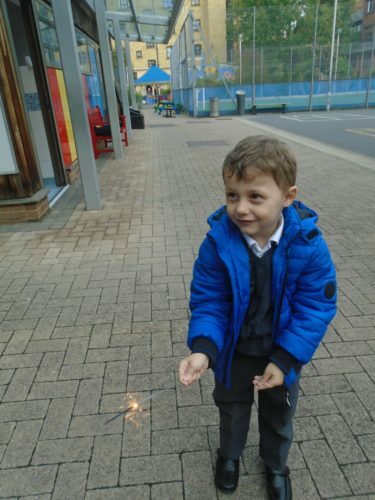 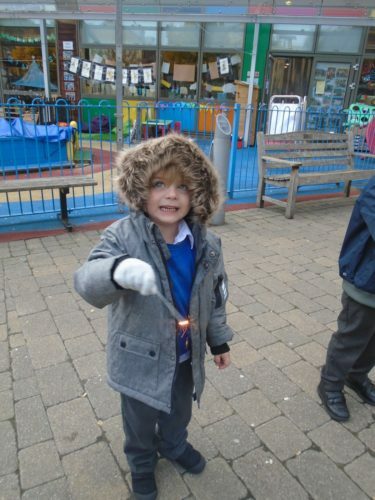 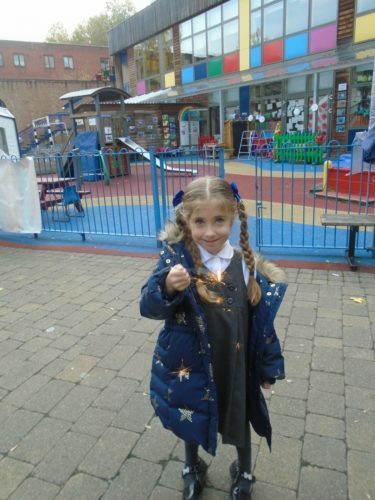 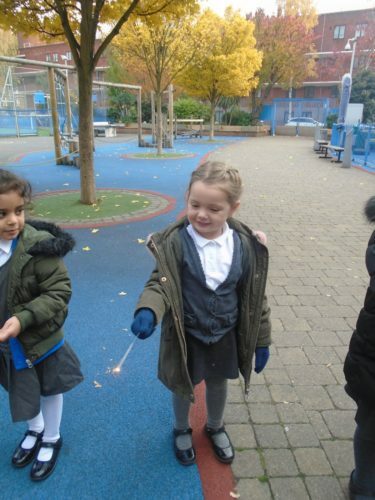 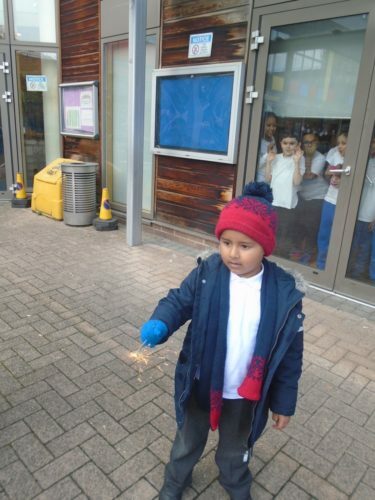 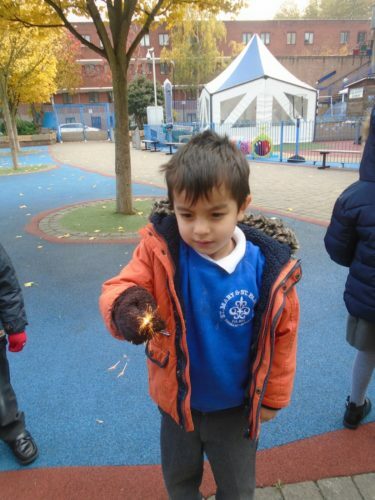 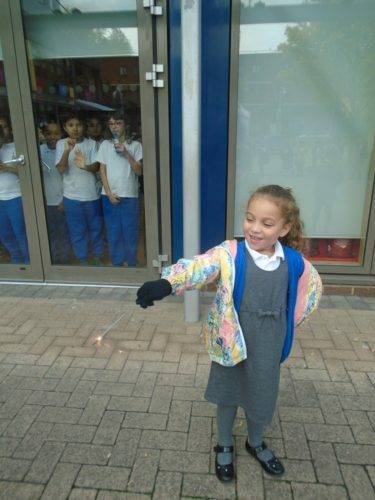 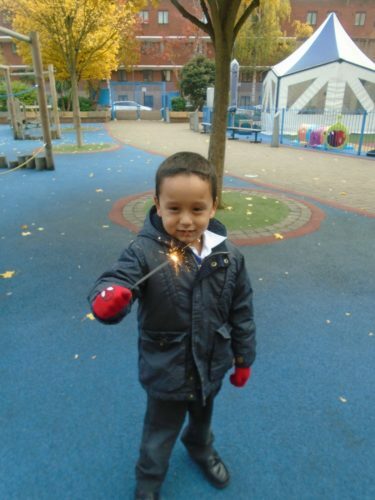 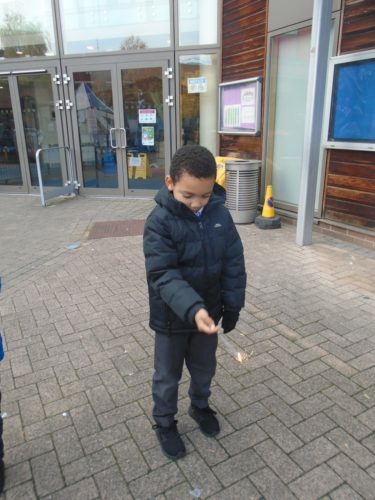 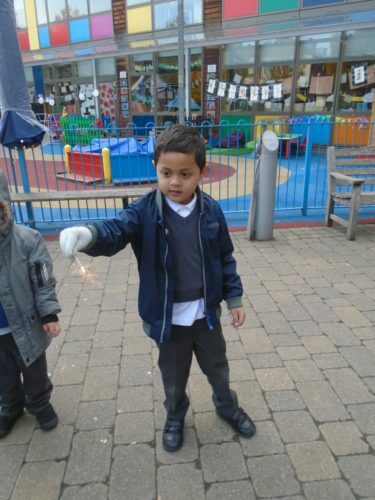 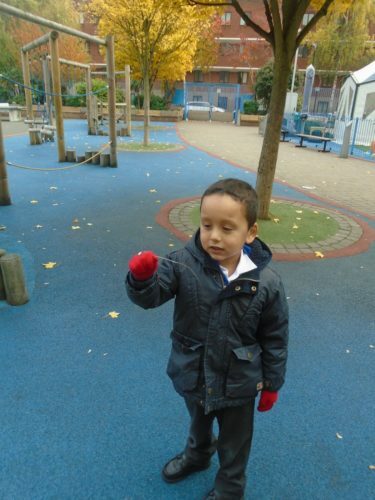 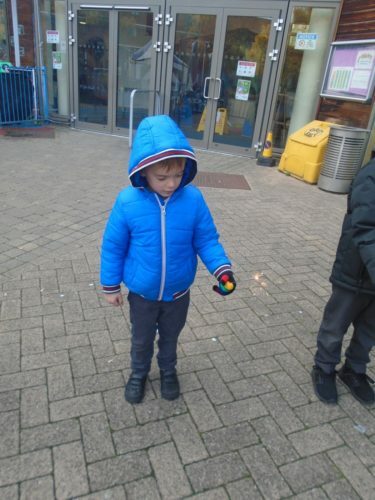 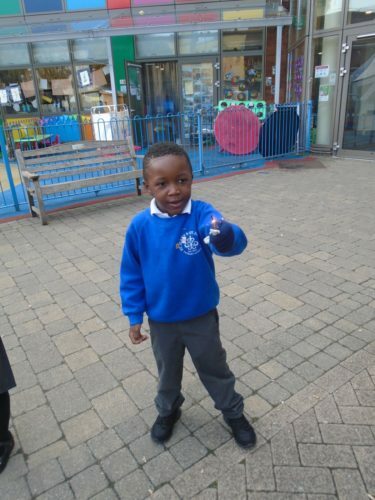 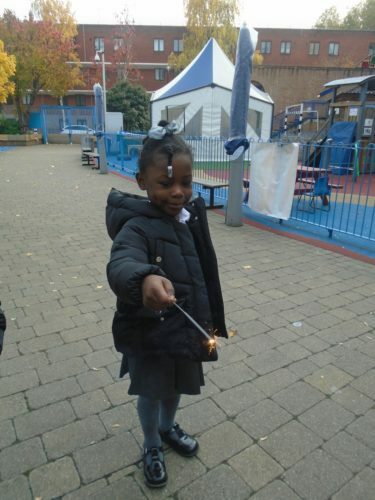 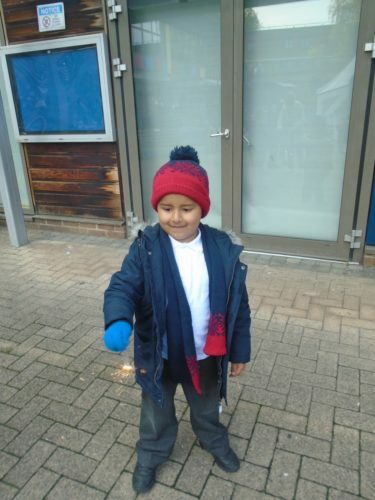 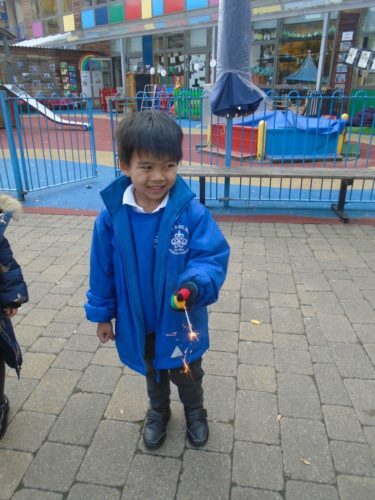 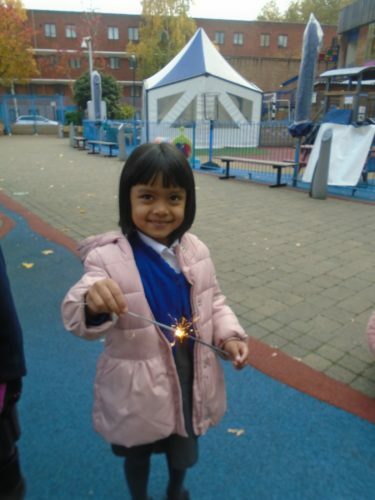 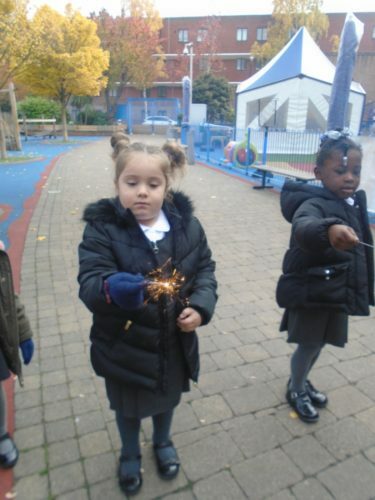 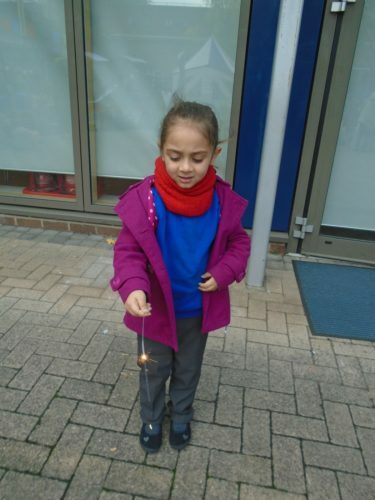 We let Reception have a first hand experience of Bonfire Night by using sparklers today. 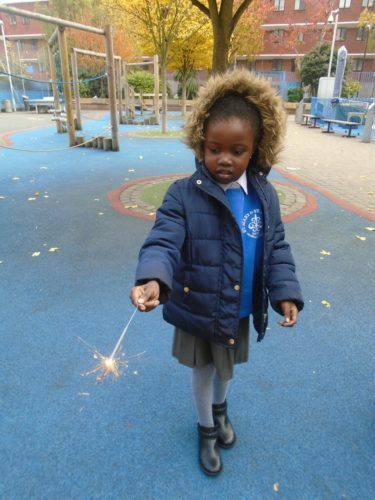 We have also created lots of beautiful artwork and writing around these topics – come into our classroom to see!